Can be conveniently stored away before use. This product is sent to you flat packed. You only need to pour water into it and then you can put flowers in it. 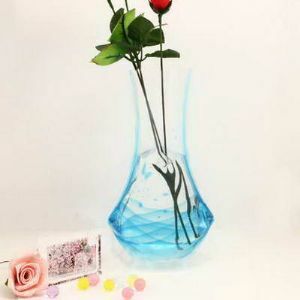 This product only includes the [vase]. Does not include the accessories shown in the photo.